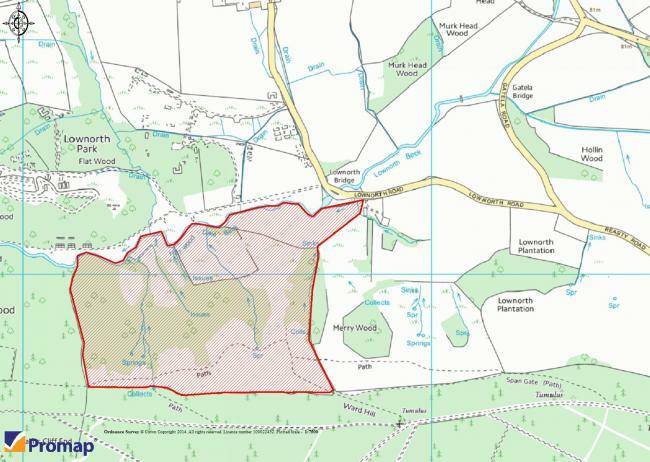 A rare development opportunity opportunity within this attractive National Park village. 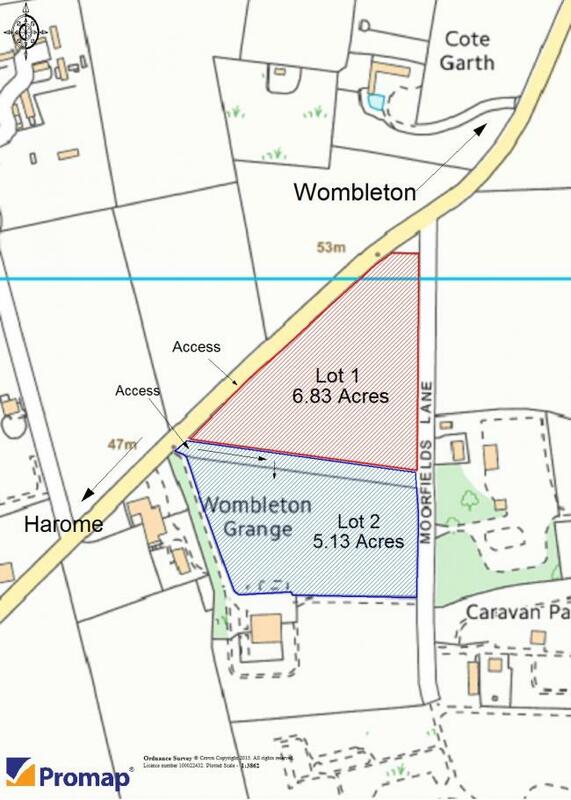 Building plot, stone barn to convert & land extending to approximately 13.6 acres. For sale as a whole or in 4 lots. 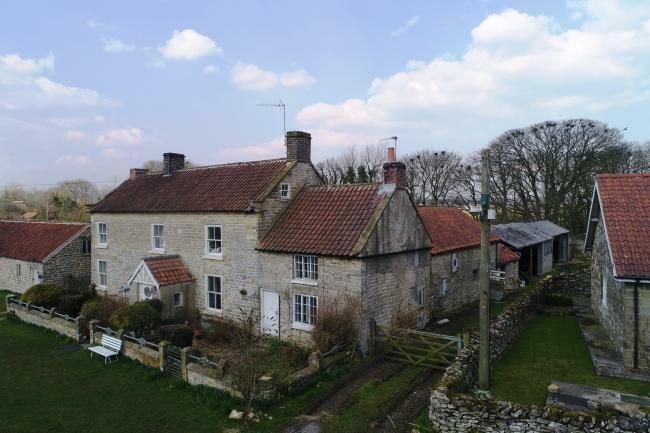 A detached 4 bedroom residential bungalow situated in large gardens and grounds together with a paddock, nicely positioned in open countryside yet only a short distance into Slingsby village and positioned approximately mid-way between Malton and Helmsley. A rare opportunity to purchase 4.66 acres of industrial development land situated within Hunmanby Industrial Estate and designated within the Local Plan for B1, B2 and B8 industrial/commercial uses. 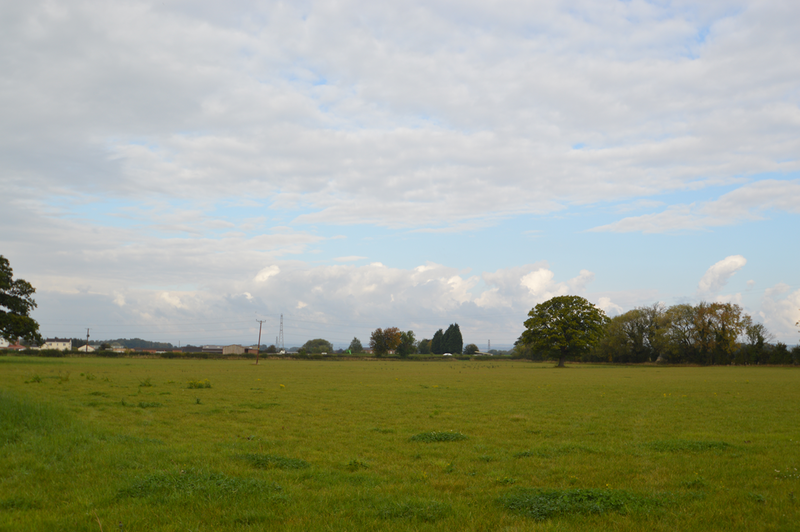 Attractively located, edge of village parcel of productive arable land with road frontage. 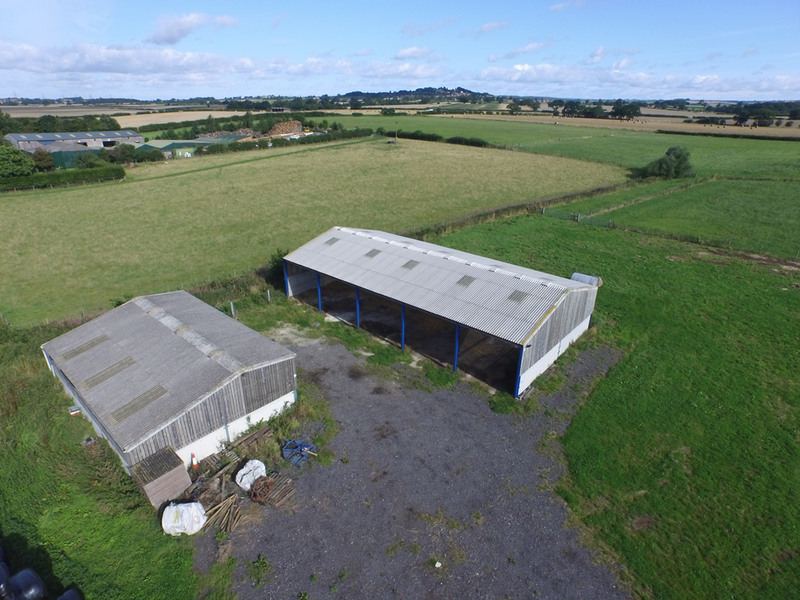 A 1,350sq.ft plus mezzanine store commercial building, together with yard compound area and smallholding paddocks, in all amounting to 1.13 acres and situated in close proximity to Nawton village near Helmsley. Showing 51 to 75 of 96 Properties.